President Trump won Michigan by just over 10,000 votes in 2016, and as 2020 rapidly approaches, it's clear the Great Lakes State will be one of the top battlegrounds in play. Already well positioned for success in Florida and Ohio, winning Michigan, Wisconsin, and Pennsylvania is vital to the President's re-election. 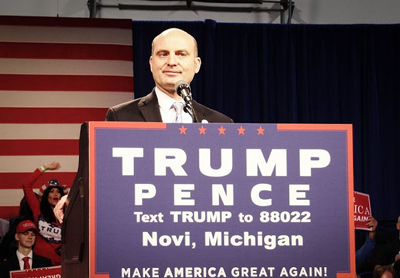 That's why two of President Trump's closest advisers, Corey Lewandowski and David Bossie, are headed to the Detroit area this Friday for an event at the Henry Ford Museum: they want to see President Trump's policies continue. 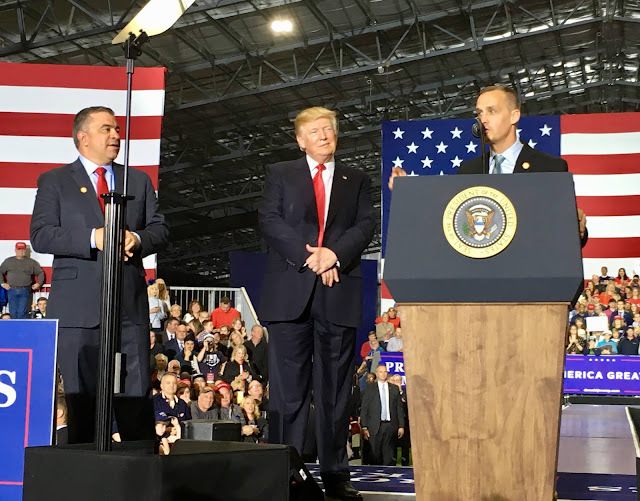 Lewandowski and Bossie, who frequently talk with the President, appeared on stage with him during his most recent visit to Michigan, in Macomb early last year. 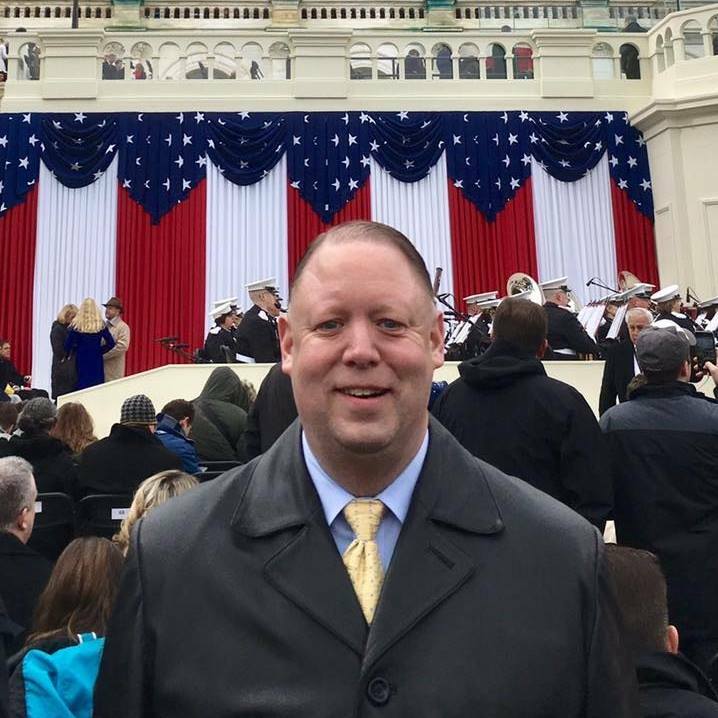 They are working with the leader of President Trump's 2016 Michigan campaign, Scott Hagerstrom. Hagerstrom runs the Michigan Prosperity Project, the organization hosting the event. Lewandowski was his first campaign manager, helping Trump secure the nomination with historic victories during the Republican primary. 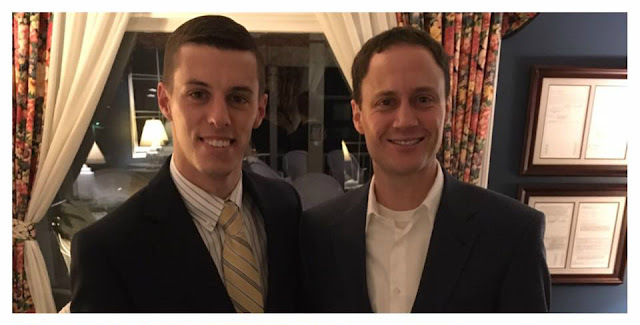 Bossie joined the campaign in the fall of 2016 as Deputy Campaign Manager, working side by side with Steve Bannon, Kellyanne Conway, and other top campaign officials. Bossie is well known for his role with Citizens United, and has been named as one of the most influential people in American politics by Politico. The Henry Ford Museum has 12 acres to explore. Must see highlights include Kennedy and Reagan's limousines, the chair Lincoln was shot in, the Rosa Parks Bus, and the actual cot used by General George Washington during the Revolutionary War. The entire museum has been rented out for the evening, a remarkable opportunity to see one of Michigan's historic treasures in the company of fellow conservatives and Trump supporters. Heavy appetizers will be served, and all guests will receive a copy of Corey and David's new book, "Trump's Enemies," a New York Times bestseller. The event includes a book signing. Tickets can be purchased for $50 by CLICKING HERE. A VIP photo option is also available for $100. Students interested in attending may be able to receive a scholarship. Kent Terry, brother of Border Patrol Agent Brian Terry, killed during Obama's Fast and Furious operation, will also speak at the event about why we need to build a wall on the southern border. Eric White, a prominent attorney in the Jackson area, cheated the IRS out of $1 million, bankruptcy documents reveal. Lee J. Belding discovered White was the subject of an IRS investigation, Internal Revenue Service V. Eric White, while analyzing White's bankruptcy filing. Belding is a 2016 Northwest graduate currently attending Michigan State University. He recently won a lawsuit against Northwest Schools over a controversial bus video the district attempted to cover up. White's bankruptcy, which was finalized late last year, was recently the subject of a debate from the Leoni Township Board. They fired White during a meeting on New Year's Eve. In addition to owing the IRS, the filing reveals White, as well as his wife, Northwest School Board President Shawn White, owe nearly half a million dollars to other entities. Belding believes it's important for the White family to be held accountable. 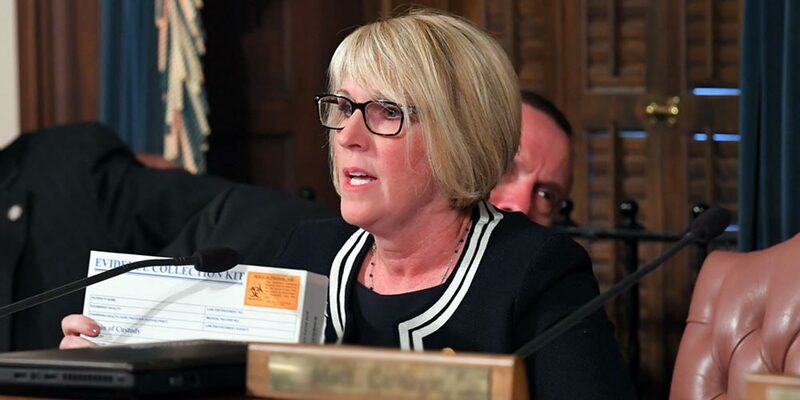 "It's easy to repeatedly beg the public for tax increases when you don't bother paying your own," Belding said in a statement Monday evening, referencing recent Northwest Schools tax hikes supported by the White family. "What happened isn't a missed bill or two, or a misunderstanding, this is a million dollar scheme that has been going on for years. It's shameful." Belding is considering filing a complaint against White with the Attorney Grievance Commission over the controversy. An Ottawa County man is hoping his marijuana possession charge set for trial next week will be dropped by prosecutors, or dismissed by the Judge after the passage of Proposal One. Rick Howard of Grand Haven faces trial stemming from a June pot arrest in Grand Haven, and because of previous drug convictions, simple possession has turned into a felony. Howard is scheduled for trial November 20th in Ottawa County Circuit Court before the Hon. Judge Karen Miedema. Howard believes his case should be thrown out. Michigan voters overwhelmingly voted to amend the Constitution to legalize marijuana for recreational use last week, with the measure passing by nearly 15%. The change won't take effect until the end of November or the beginning of December, 10 days after the election is certified by the Board of Canvassers. Jury selection is in the case is scheduled for November 19. 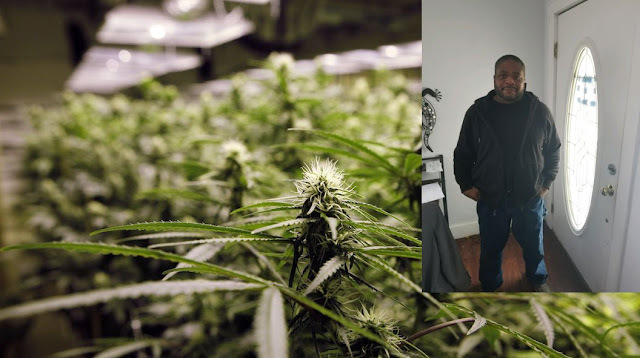 If Howard is convicted, he would be sentenced a few weeks later-when marijuana is legal. 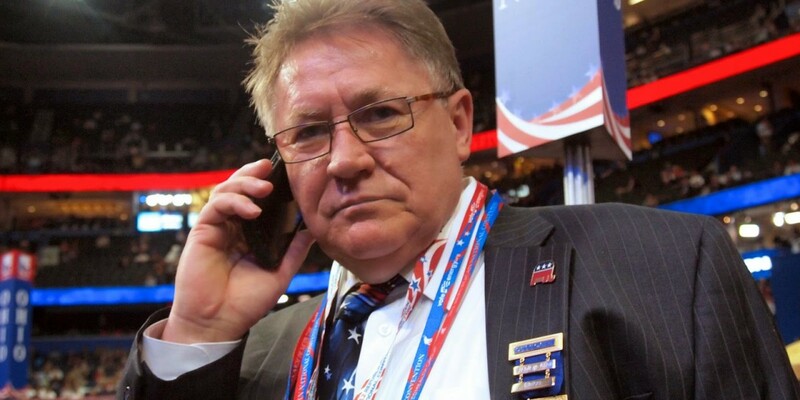 Speaker Tom Leonard leads the early buzz for possible candidates for Michigan Republican Party Chair. Dozens of grassroots activists expressed support for Leonard to replace retiring Chair Ron Weiser on social media over the weekend, and in a poll of one Congressional District, every single member chose Leonard. A Facebook group was also created to “Draft Tom Leonard” for MIGOP Chair. In a statement Sunday evening, Leonard said he is considering running, and he will make an announcement soon. 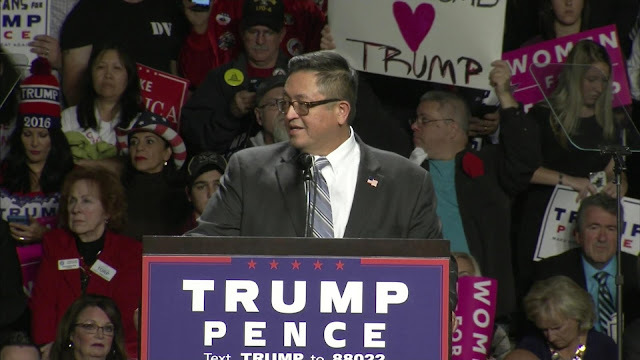 "I want to thank all of the people who have been urging me to run for Michigan GOP Chairman," Leonard said. "It has truly been heartening, especially after coming off such a close race for attorney general. I have been blessed beyond anything I can put into words. I want you to know that I am seriously considering it, and will make a decision shortly." His top priority would be re-electing President Trump in 2020. Leonard also wants the grassroots to have more of a voice. My top priority as Chairman would be the re-election of President Donald J. Trump," Leonard said. "I also want to see a unified party. We won Michigan for our President in 2016, and we will win it again in 2020 by putting together a united team of grassroots activists." Many have speculated who Leonard would choose as his Vice Chair. While testing a few website combinations, it was interesting to see that LeonardMaddock.com has been purchased. Leonard would enter the race as the front runner, but he isn’t the only name being mentioned. 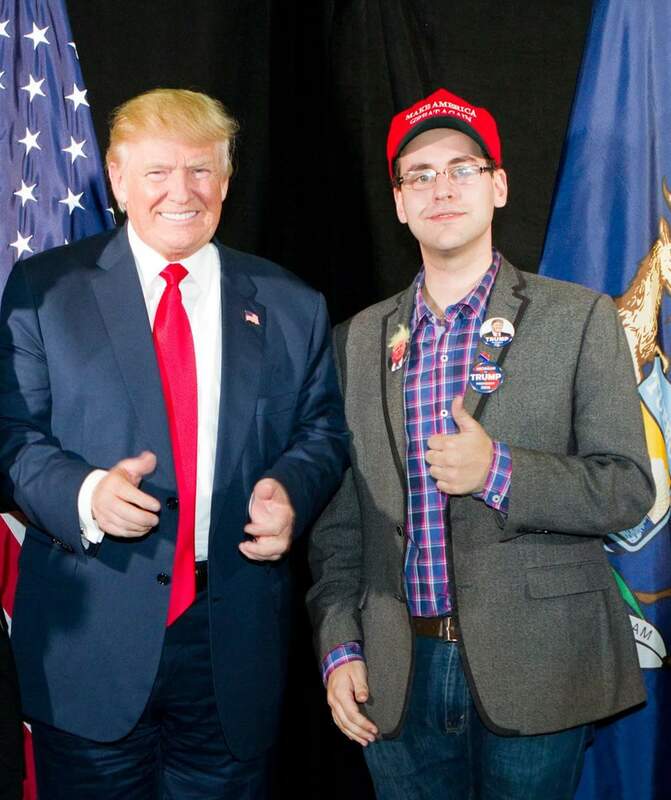 John Inhulsen is a former Chair of the Kent County GOP and one of West Michigan’s top lawyers. Dave Dishaw is a former state committee member and Kent County GOP Chair known for his data analysis skills. He is an expert on the party’s rules, and has been involved in party politics at all levels for decades. Laura Cox is a State Representative from Wayne County. Stan Grot is the 10th District Chair and Shelby Township Clerk. 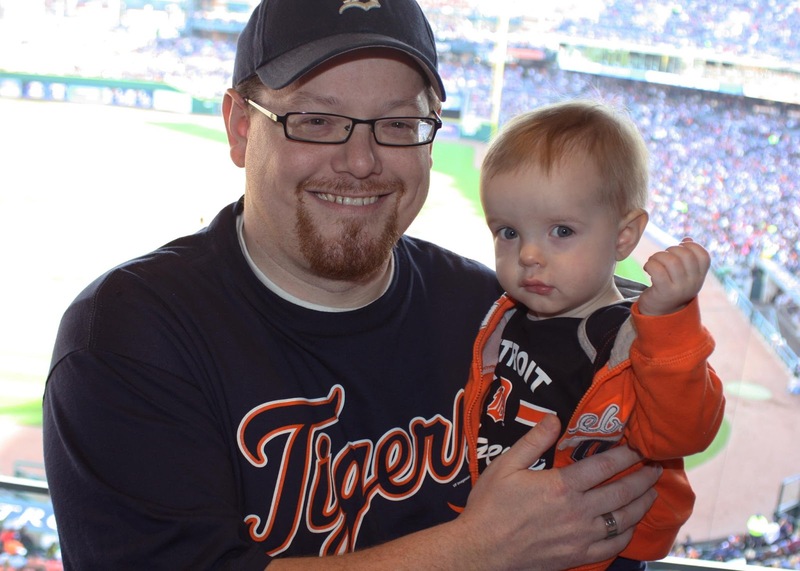 Norm Hughes is a grassroots activist and President of the Michigan Conservative Union. He was defeated for the position in 2015 by Ronna Romney McDaniel. 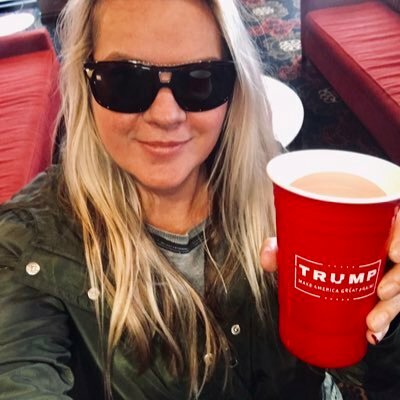 Lena Epstein is a small business owner and was a co-chair for President Trump’s 2016 Michigan campaign. 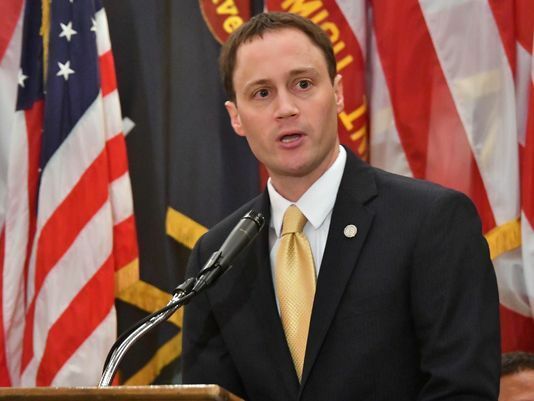 Despite losing all statewide races, Michigan Republicans held their legislative majorities this week, including the hotly contested House of Representatives 58-52. 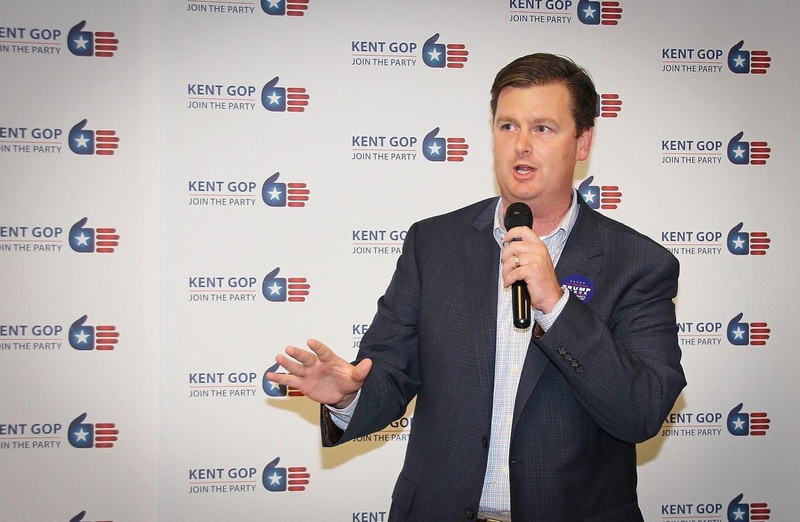 In addition to hard work from candidates all across the state, the leadership of House Speaker Tom Leonard, and soon to be Speaker Lee Chatfield, was essential in defending the GOP majority. Tom Leonard donated hundreds of thousands of dollars to fellow Republican House members he could have spent on his own campaign for Attorney General. He also made hundreds of fundraising and campaign appearances for members of the caucus, many of them in vulnerable seats. Chatfield set fundraising records as HRCC chair, raising millions and providing candidates with the funds needed to take on the Democrat onslaught. Chatfield campaigned tirelessly across the state for 2 years, there is no doubt he has earned the Speaker's Chair. 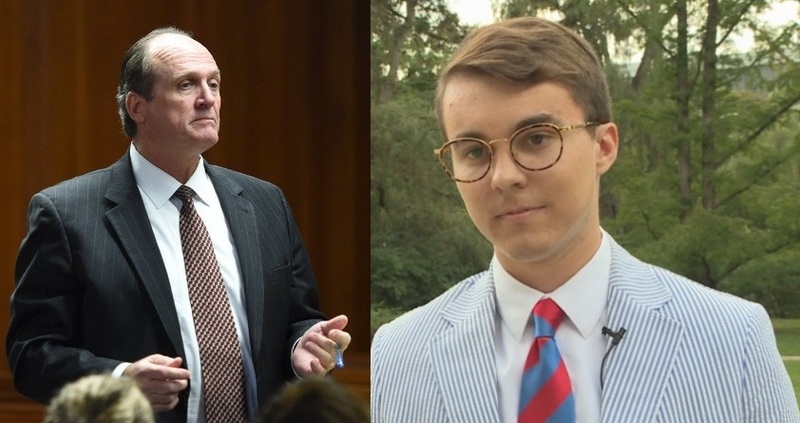 Despite a series of disappointments at the top of the ticket Tuesday, thanks to Leonard and Chatfield, Governor Whitmer will have to fight a Republican House led by Speaker Chatfield instead of a rubber stamp from the Democrats and radical liberal Christine Greig. When we reflect upon the election results of the 2018 midterms, the biggest surprise of all should be the Black vote that President Trump so brilliantly courted. Appealing directly to the Black community, Trump breached the Democrats’ most secure constituency, previously sheltered behind dual unimpregnable walls of government dependency and unquenchable umbrage. The Democrats were complacent, but Trump had other plans. Armed with a lifetime of friendships and a history of good deeds from before he was President, Trump spoke fresh truths. Despite media spin, the President’s comments have resonated with the Black community, and the walls holding their votes captive are now gaping. One of the biggest changes in opinion since the 2016 election is Trump’s Black approval rating, which stands at 36%, according to a Rasmussen poll. Exit polls from 2016 found under 8% of Blacks voting for Trump. 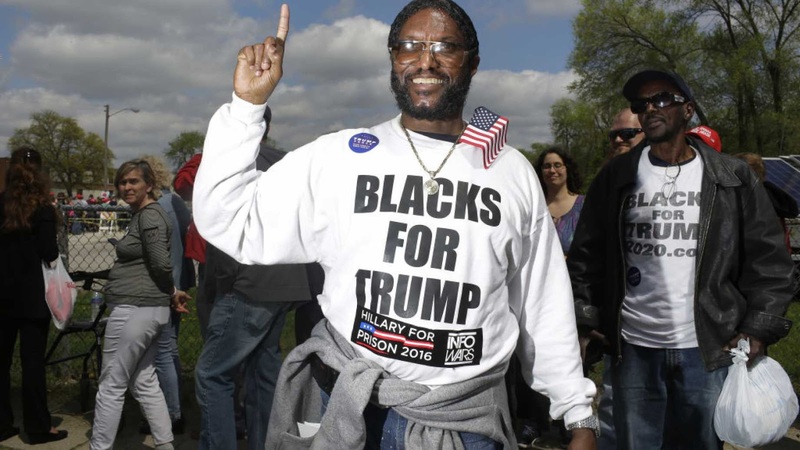 If even half of the 36% of “Blacks for Trump” manifest themselves Tuesday, it will upend competitive races from coast to coast. More importantly, this could signal the end of identity politics. The era of Democrats relying on support solely based on the color of people’s skin has been disrupted by our President. A new day will shine on American politics, one that brings us all much closer to judging every man and woman by the content of their character. Dr. Joseph Guzman was a co-chair for President Trump's 2016 Michigan campaign. 11th Congressional District Democrat candidate Haley Stevens just said she "didn't work as the Chief of Staff" for President Obama's auto bailout. 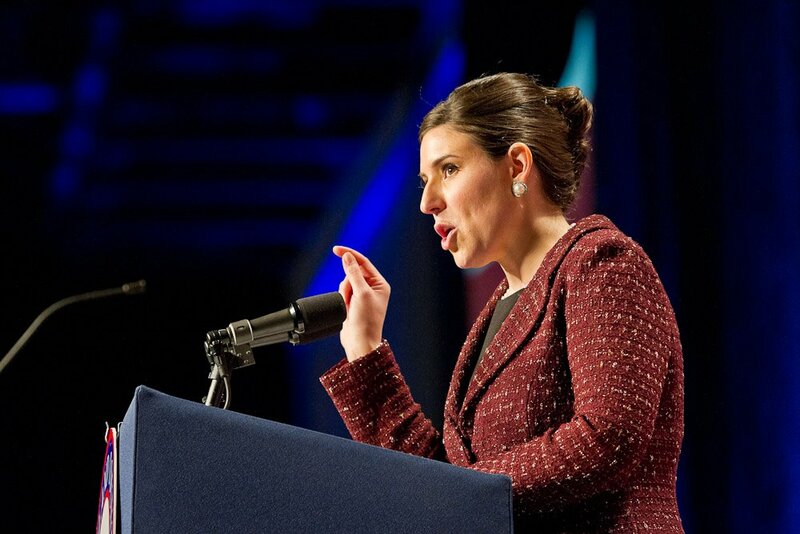 The stunning statement came Sunday in a debate on WDIV's Flashpoint. "I didn’t work as Chief of Staff for President Obama’s auto rescue, which saved GM and Chrysler 200,000 Michigan jobs just to see it, take it back," Stevens said. Stevens is running against Lena Epstein, a small business owner, and a co-chair of President Trump's 2016 Michigan campaign. WMP first broke the story about her false claims few weeks ago. You can listen to Frank Beckmann's interview with me about the controversy HERE.